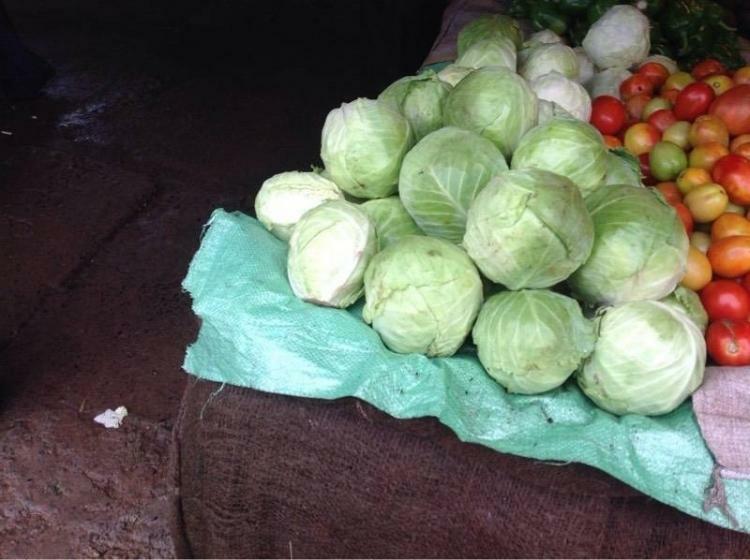 Cabbages belong to the cruciferous vegetable family which is prominent for being jam-packed with beneficial nutrients, a reason why people who are trying lose weight easily and improve their diet include them on their grocery list. Their leaves can be smooth or crinkled and their color differs from green to red and purple. Whether fermented, pickled or raw, there are many different ways to prepare cabbages for eating. Chinese people achieve eternal youthfulness by incorporating cabbages in their daily diet. Their nutritional value lies mostly in the leaves. There are different types of cabbages and all of them contain benefits and essential nutrients needed for the body to be healthy and strong. Vitamin C. Cabbage is an excellent source of vitamin C that serves as an antioxidant within the body. 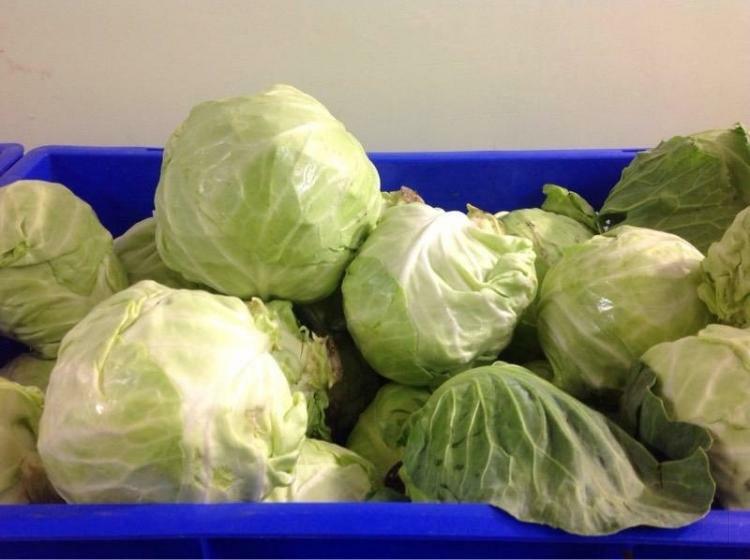 You can get nearly 28 mg of vitamin C in each half cup serving of uncooked cabbage. That is actually over one-third of your daily recommended intake of the vitamin that is also essential for healthy blood vessels, connective tissues, gums and teeth. Vitamin K. By consuming cabbage regularly, you will definitely increase your vitamin K intake. 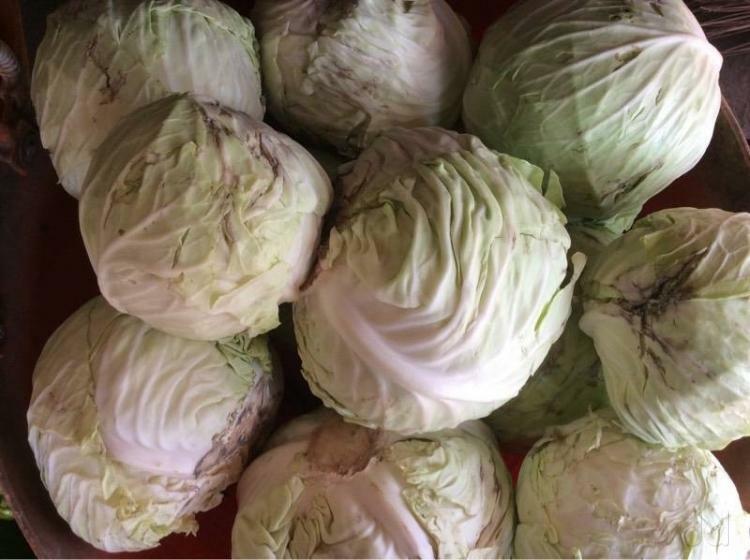 A half cup serving of boiled cabbage has 81.5 mcg of vitamin K which is in fact 80% of what an average adult needs in their daily diet for good bone health and normal blood clotting. Folate. One cup serving of cabbage contains 36.00 mcg of folate. This vitamin plays a very important part in the production of red blood cells in your body. Folate is also highly recommended before and during pregnancy because it helps in the healthy development of the fetus. Minerals. Cabbage is also a very good source of minerals such as sodium (5 mg per serving, raw or cooked) that helps control the fluid balance in your body, calcium (40 mg per 100g) for strong bones and iron (0.5 mg per 100 g) that helps our muscles save and use oxygen. Anti-aging. Because it is rich in vitamin C, cabbage can help maintain the beautiful and youthful glow of your skin. It is also rich in sulfur that aids in reducing oxidative stress that speeds up the aging process by causing wrinkles. The vitamin A found in cabbage works together with vitamin D to help avoid the harmful effects of ultraviolet rays on your skin. Anti-inflammatory. Because of its high nutrient content, cabbage has the ability to prevent sickness and diseases. It contains amino acids that can fight inflammation and treat digestive complications such as heartburn, gastritis and peptic ulcers. Cabbage leaves can also be used to treat joint pain due to sports injuries and arthritis. Cancer prevention. Cabbage contains a cancer-fighting compound called sulforaphane which also give it a bitter taste. Research shows that if you include cabbage in your daily diet, you will have a lower risk of cancer. A recent study also claims that other chemical compounds found in cabbage called apigenin and anthocyanins in red cabbage can decrease tumor size and can be used to treat cancer in the near future. Good for the heart. Anthocyanins found in red cabbage are also phytochemicals that decrease internal inflammation that may lead to cardiovascular diseases. Cabbage also has high polyphenol content that can reduce blood pressure and prevent platelet buildup that can cause heart attack or stroke. Immunity booster. Glutamine, a compound that strengthens immune system is also present in cabbages of any variety. For you to easily boost your glutamine, the best way to do is eat cabbage in a fermented form. The enzymes created in fermentation make minerals and vitamins not difficult to absorb by the body. Aids in digestion. 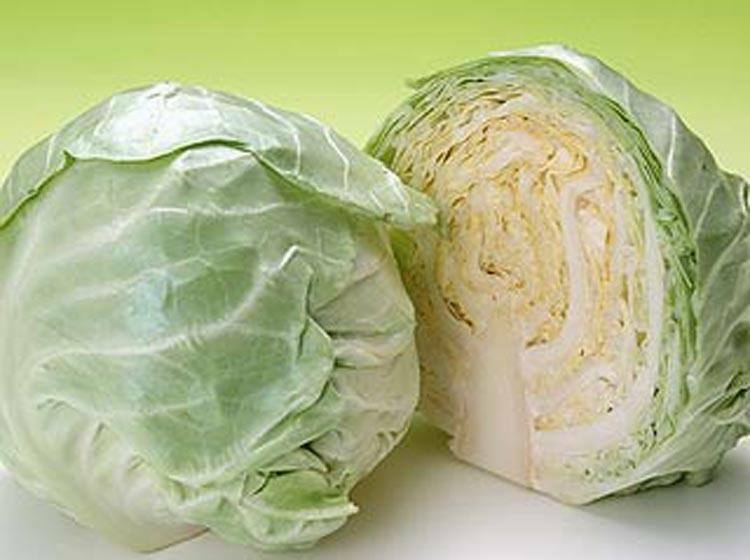 Cabbage has high water and fiber content that can help sustain healthy digestive tract and prevent constipation. It also helps in getting rid of bad cholesterols or LDL cholesterols and toxins in the body through the bile and stool. The lactic acid found in cabbage juice also acts as an antiseptic in the colon. Weight loss. A whole cup of cooked cabbage contains slightly 33 calories reason why it is acknowledged to be the best dish for those who are weight conscious. The Cabbage Soup Diet has been a generally known fad diet since around 1980’s and many claims to drop up to 10 pounds of unwanted weight by consuming cabbage soup for 7 days. Now that you are already aware of the nutritional facts and benefits of cabbage, make sure to include it in your everyday diet. Remember that the key to good health is eating the right foods at the right proportion and regular exercise.